Closing the last tab in a browser closes the whole app. 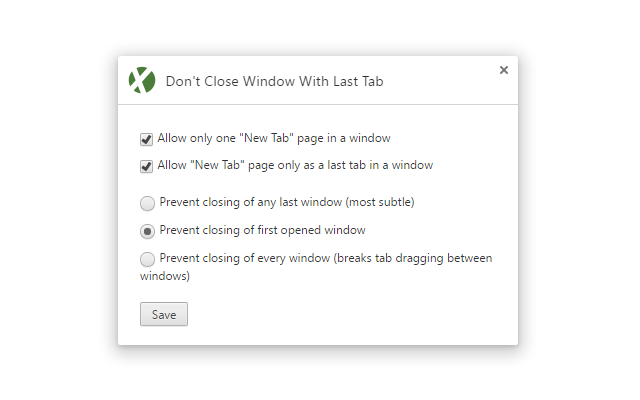 In Firefox there’s config option “browser.tabs.closeWindowWithLastTab” to disable that and keep the window still open. You get used to it after using shortcuts on keyboard or mouse.